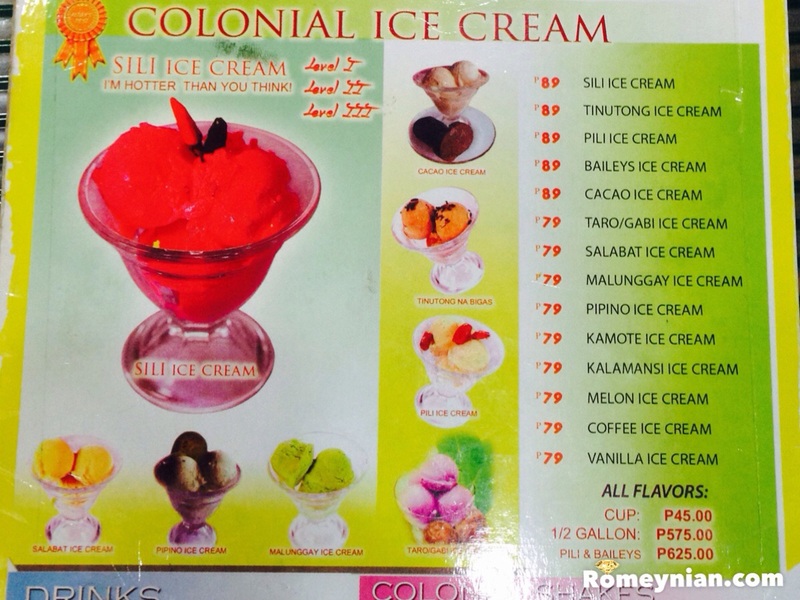 We had our vacation at Bicol and our vacation will not end without trying the SILI ICE CREAM of 1st Colonial Grill. Due to lack of time we had it for take out. This is what we ordered. But the best is this! Level 1 Sili Icream. 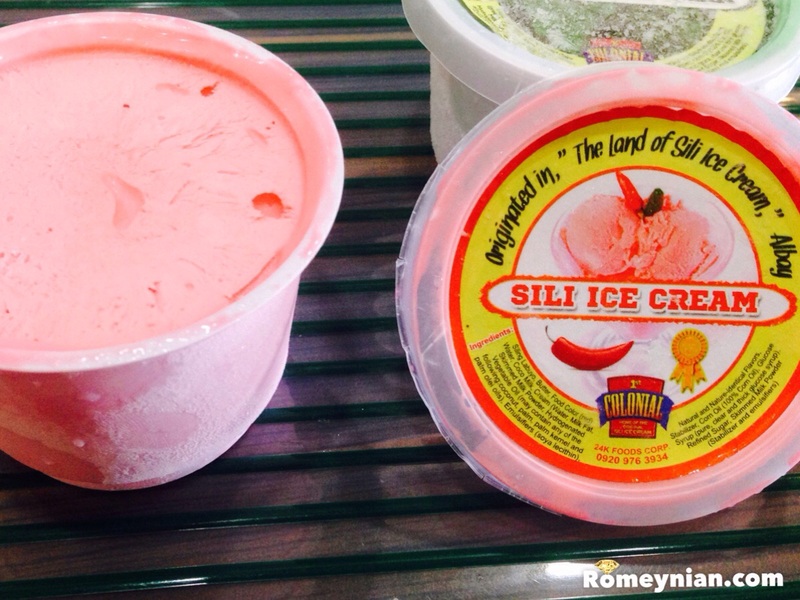 There are 3 levels of Sili Ice Cream. We’re quite scared of the Level 3 (laugh laugh laugh). But level 1 is just good enough to have that kick of chili. 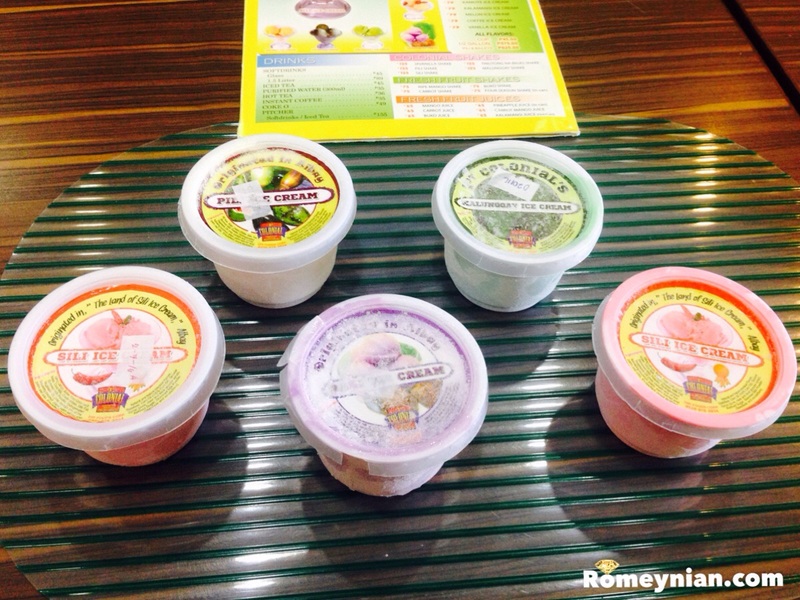 You can choose the level of your Sili Ice Cream. Is it good? YES IT IS SUPER GOOD THAT IM CRAVING FOR IT WHILE IM WRITING! I should’ve taken home a gallon back to Manila! And when I go back I’ll have the guts to try Level 3. 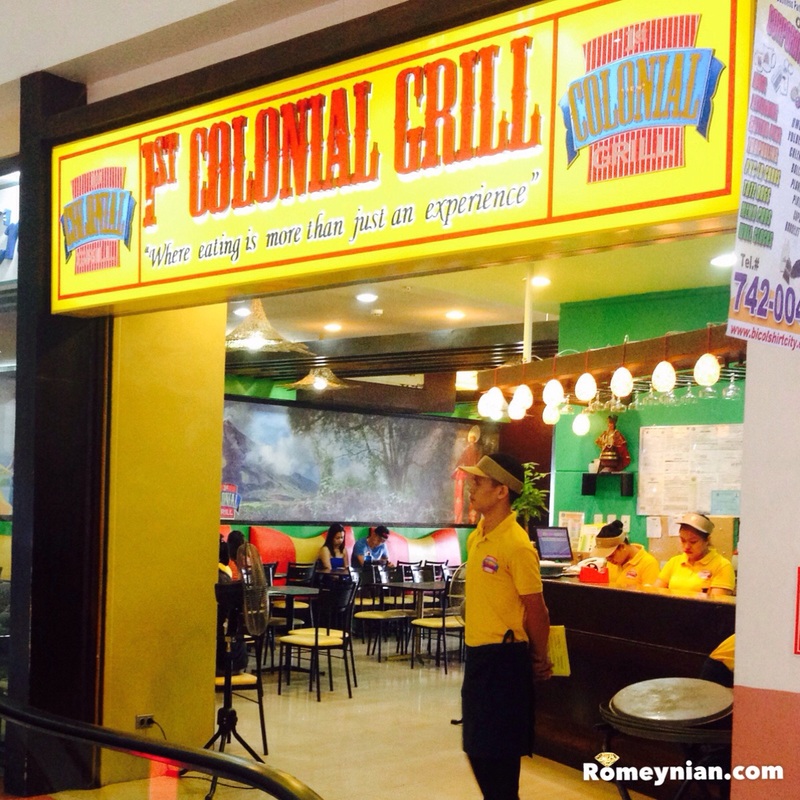 1st Colonial Grill offers other food choices. 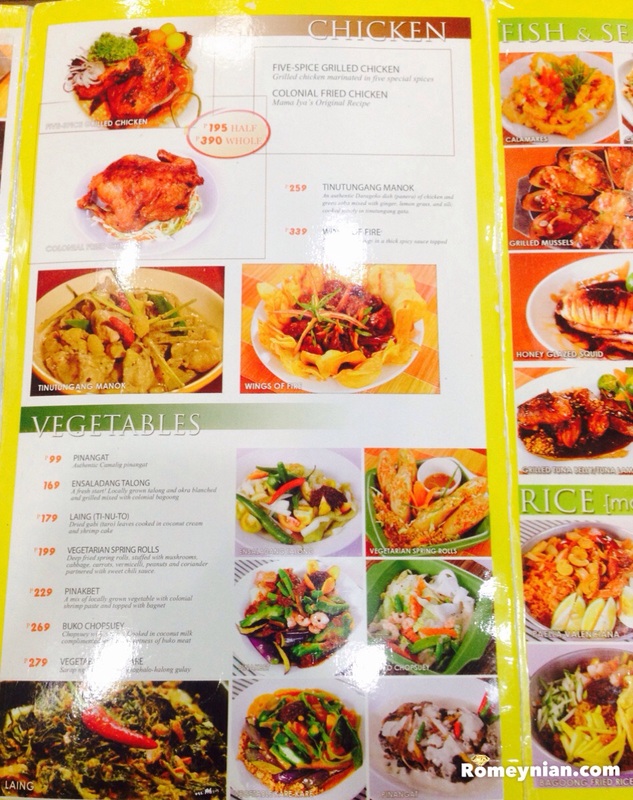 Check out some of their menu. 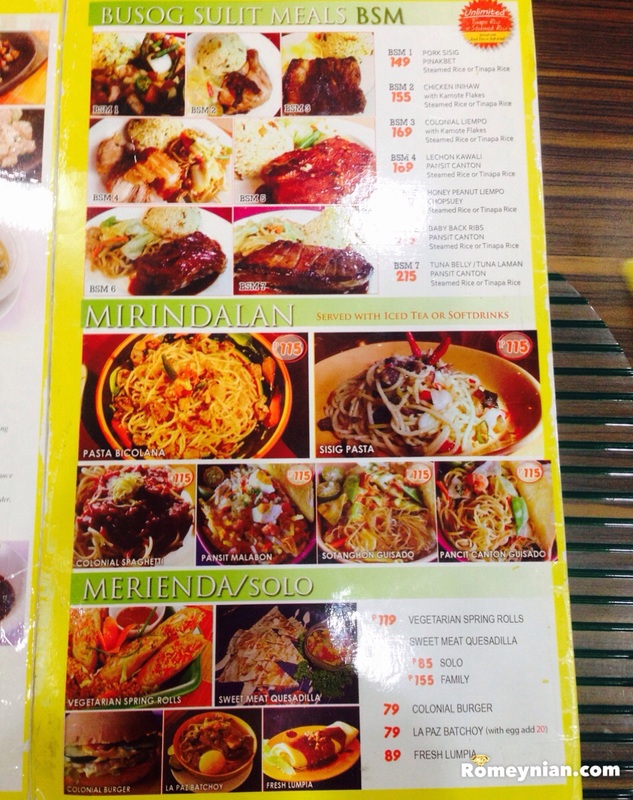 It is located at the ground floor Gaisano Mall, Legazpi City Albay. This is one of the things you shouldn’t miss when you visit Bicol. Have a God-given Sparkling Blessed Life! ← Pixie Forest Birthday Party!